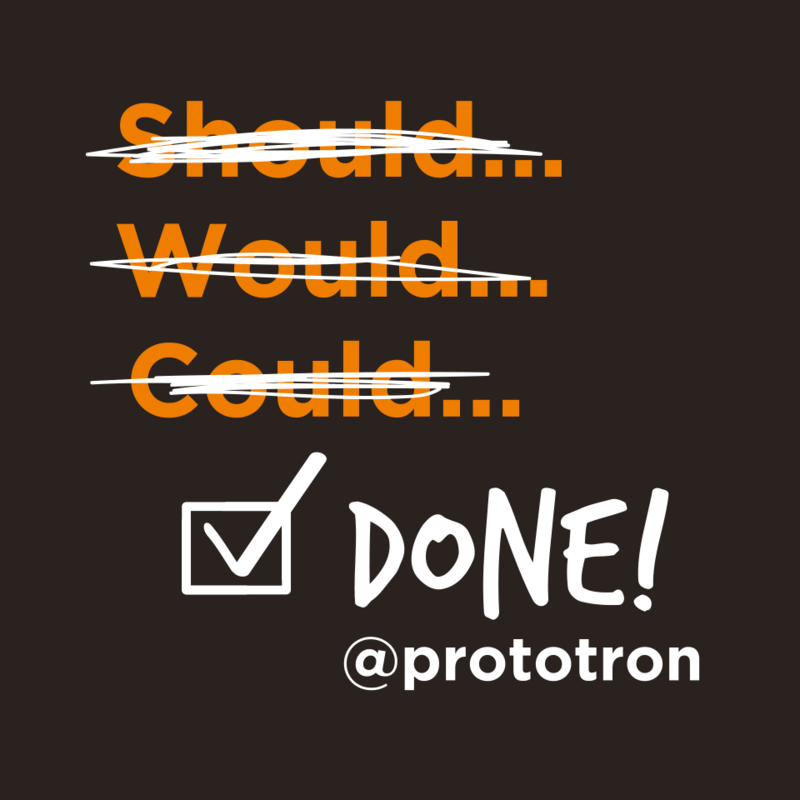 Wednesday, March 1st, marked the end of Prototron’s spring application round. In total, 290 ideas were submitted and it is definitely a record. The main areas covered were: nutrition, sport and entertainment – in other words, making human life more comfortable. 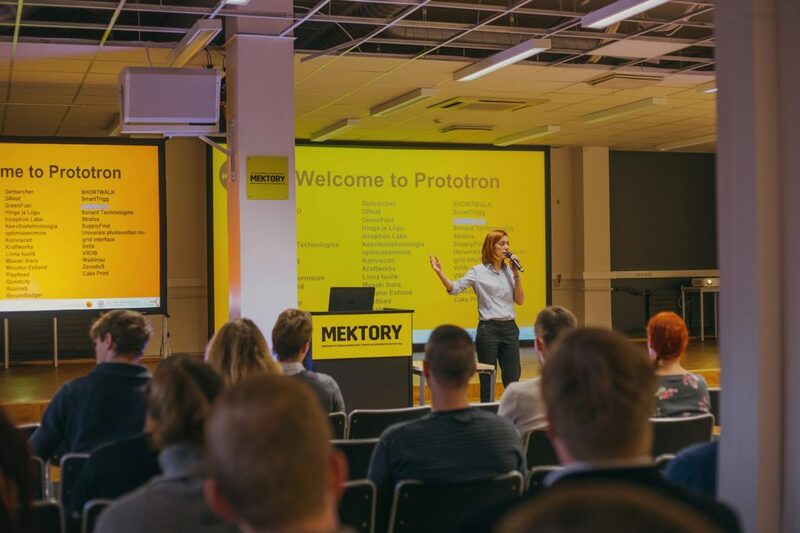 Jana Pavlenkova, CEO of Prototron, said that entrepreneurship is common for Estonian people and they do have enough smart ideas. “We see with every coming round that ideas are becoming more brave and the teams have such different backgrounds. Definitely, human creativity knows no limit”, she stated, adding that this time an idea was submitted even from Brazil. “The whole world is trying to make more everyday operations automatic. More and more tasks are given to artificial intellect – for example, bringing purchased items home or a reminder system for visiting a doctor/car service and even for bringing your child from kindergarten. 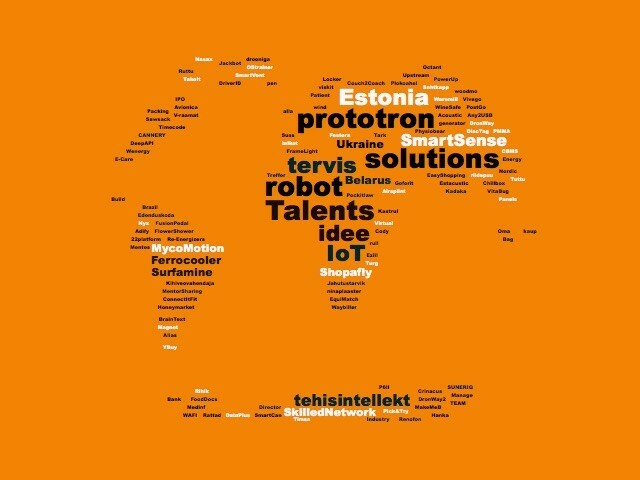 Estonian startups are also working in this direction. If there is a possibility to make our life easier, ones try to do it” – added Pavlenkova. Among the received 290 applications, we can notice ideas connected with everyday life. J.Pavlenkova named the main areas where ones try to make a revolution: “Health, sport, minor juridical issues, real estate, building and entertainment”. One example is a robot who helps to move things upstairs in a house with no elevator. Pavlenkova commented that “this idea could do well in a country with ageing population and where most houses have no elevator”. Among other good examples are: equipment for kitesurfers (a kite that can change size according to speed of wind) or antibacterial books for using in public places. Pavlenkova continues: “Many ideas were connected to everyday operations – for example, a platform for better discipline/time-planning, or an emotion-controlling bracelet that reacts to irritation”. The next step for all submitted ideas is pre-evaluation. This leads to picking the TOP 40 and TOP 20. The chosen teams will receive training and personal advice from mentors. 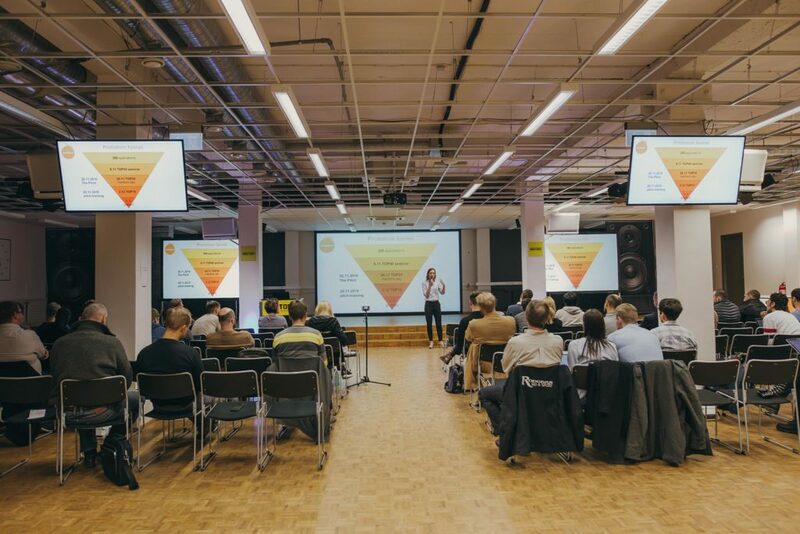 TOP 10 ideas will be presented to the experts. Jana Pavlenkova says that “usually the TOP 10 teams are those who do know, what they want to achieve with their idea, and how to do it”. As for feedback – it will be given to all ideas. 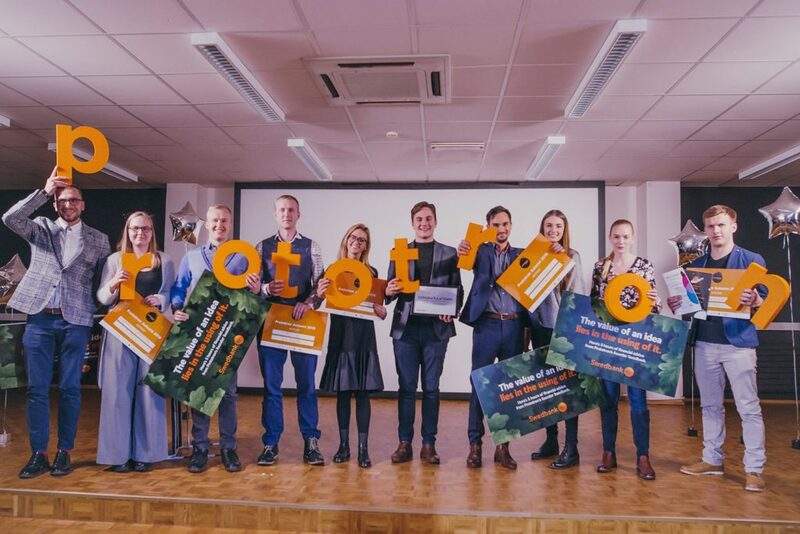 April 11th (the Tallinn Innovation day) is the date when the winners of Prototron grant will be announced. 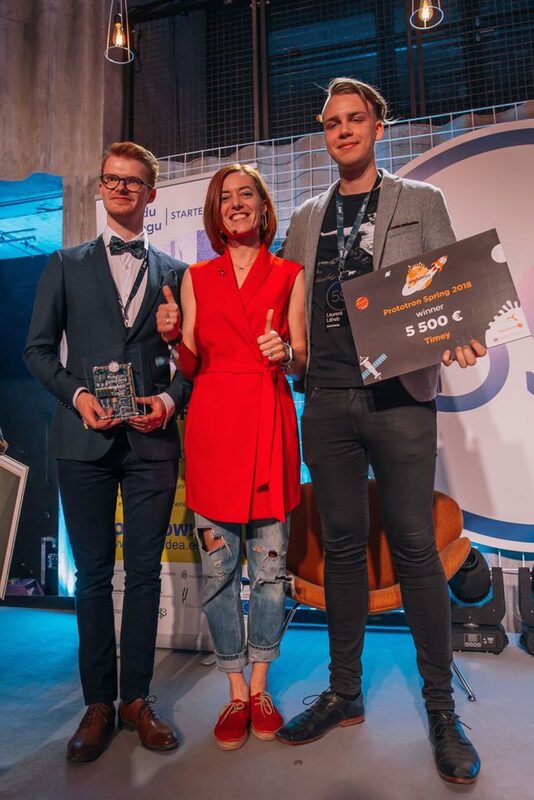 They will receive 10 000 eur funding, 6-month incubation in Tehnopol, juridical aid package from Hedman Partners and tickets to Latitude59.